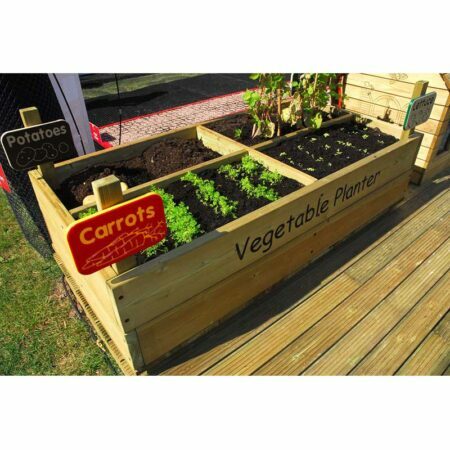 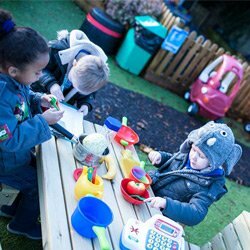 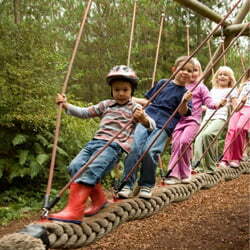 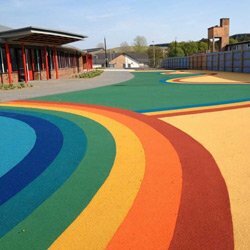 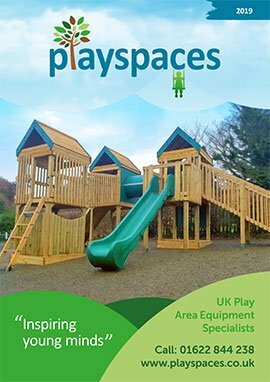 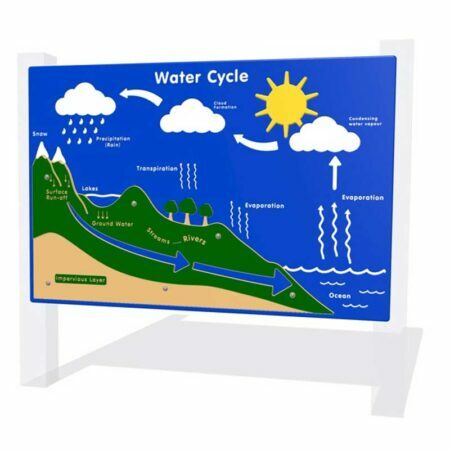 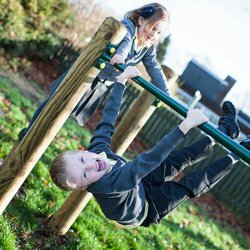 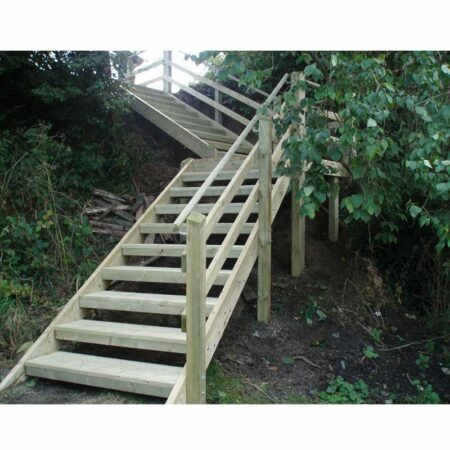 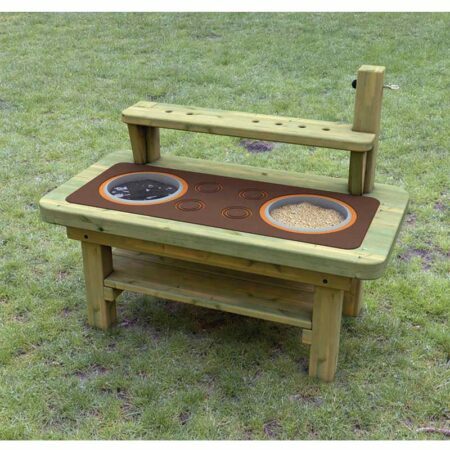 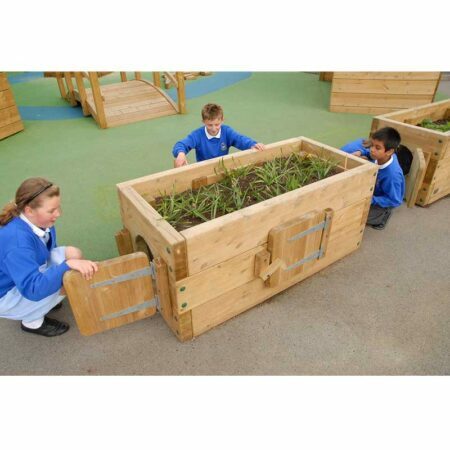 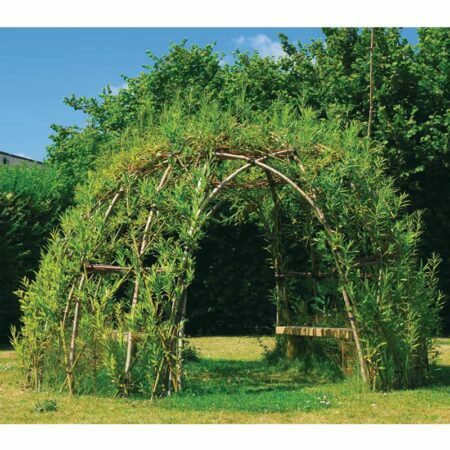 A large range of equipment suitable for your school’s garden, nature, sensory or eco area. 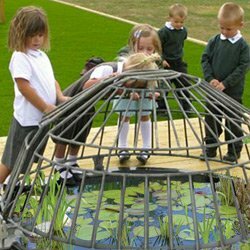 Encourage children’s interest in the outdoor environment, sustainability and how they help to improve our environment by incorporating a range of planting, growing and wildlife habitat area products. 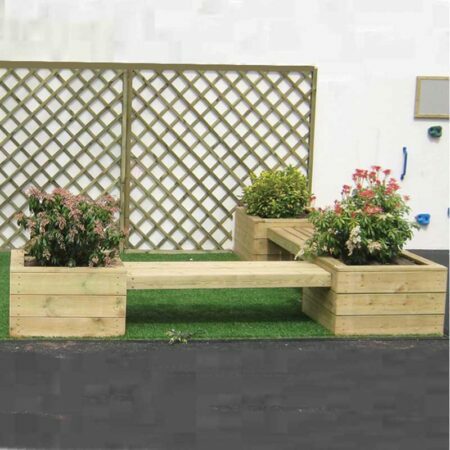 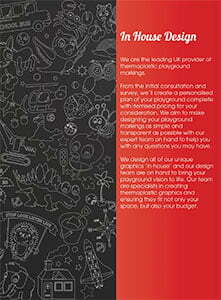 Whether your space is large or small we can create a design to make the most of your eco area.